Typical Abellio. As mentioned in another thread, most Abellio blinds are broken or haven’t been programmed properly. The ONLY blinds on a E200 that I’ve seen perfect on an Abellio Bus is 8122. Any others? It’s not typical Abellio - it happens at every operator in London. T54 on the 264 with it’s rare blind showing “312”. DOE48 on the 154 with it’s back blinds showing “163”. 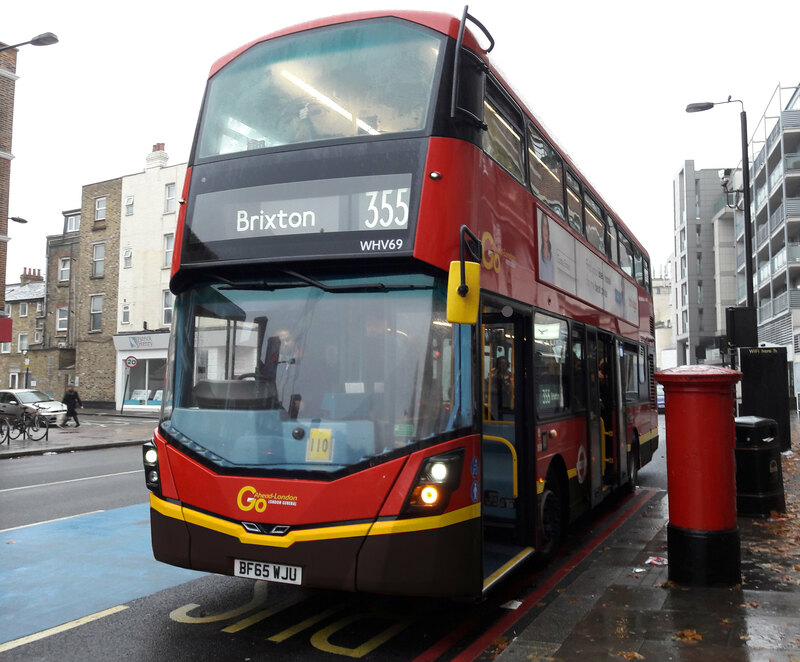 VN36142 on Route 58 with it’s sideblind stuck on the blind manufacturing info (“LI DD JAN 2019” etc). ENS22's front number and full side blinds are stuck on Black Blank, has a sheet of paper with 410 on it in the windscreen. LT___ on the 87 with its rear blinds showing part 87 part 12. 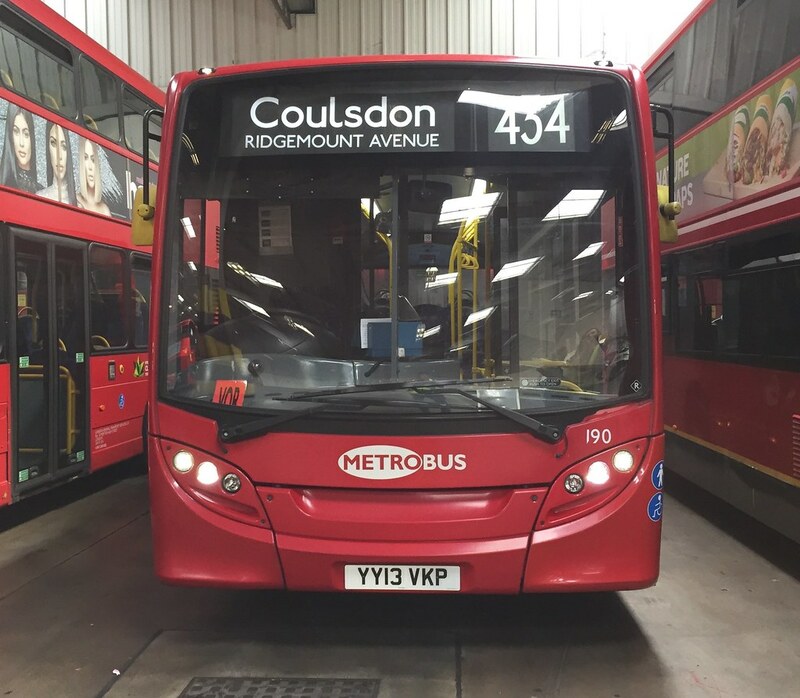 I'm guessing the GAL allocated Borisbuses are likely fitted with the same blindsets for NX, Q and SW routes. A 18** VW on the 607 with a driver under instruction blind. 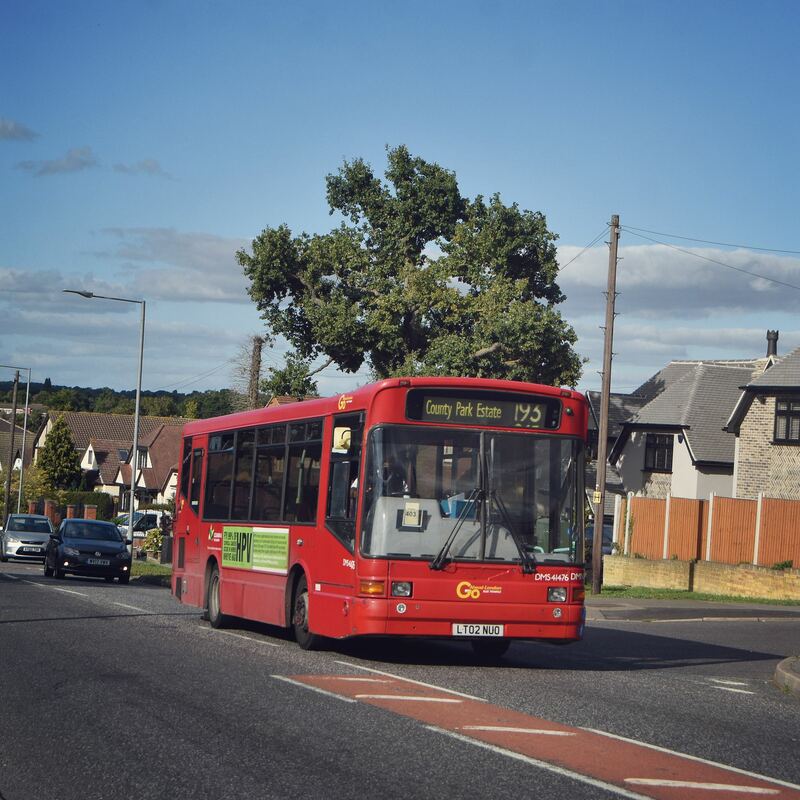 LX03ECW on route 270. Side blind is 280 via Mitchum back blind says 280.